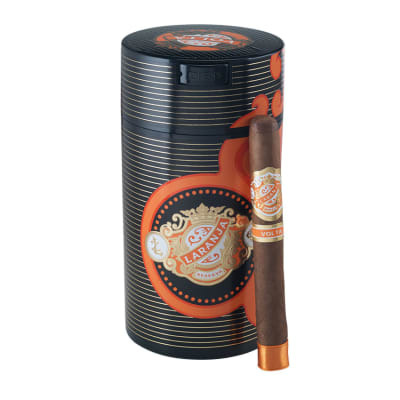 Laranja Reserva cigars are a fresh breath of creativity and skillful blending within the industry. Using an extremely rare, orange tinted Brazilian Laranja wrapper (which is Portuguese for Orange), founder Erik Espinosa got to work on creating this masterpiece. 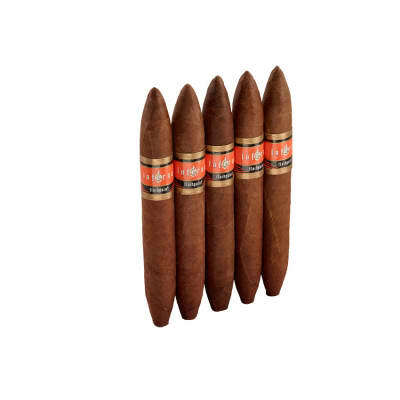 Full bodied and consistent as you can possibly want in a cigar, the Laranja is a true masterpiece. 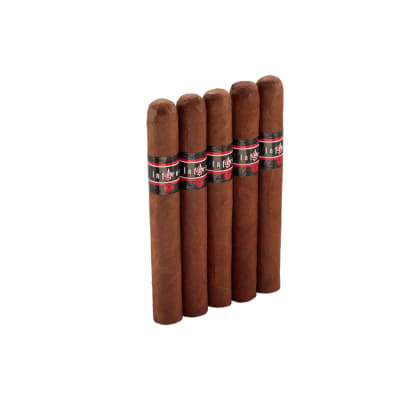 Get your box of Laranja cigars today. 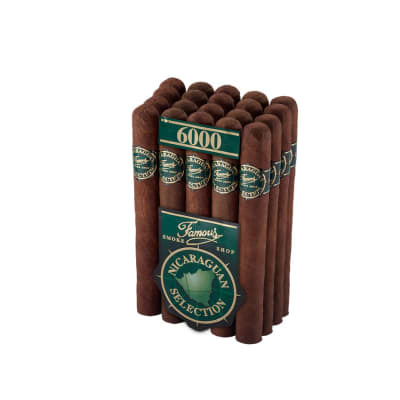 Good quality cigar from beginning to end. 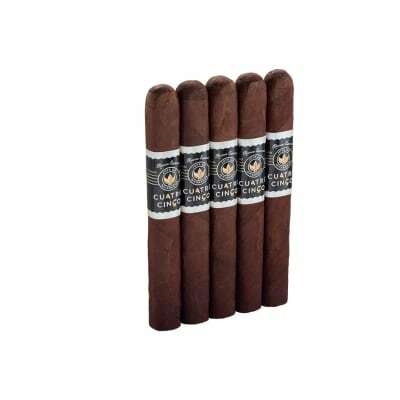 Nicely blended with a good well rounded mild to medium aroma. Could smoke as an everyday cigar if you were so inclined.